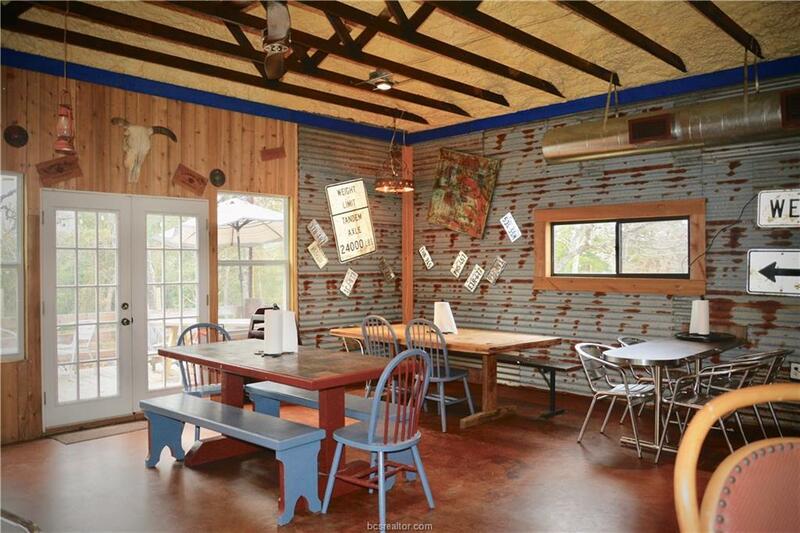 Heres your opportunity to make this rustic restaurant and its large outdoor patio yours! 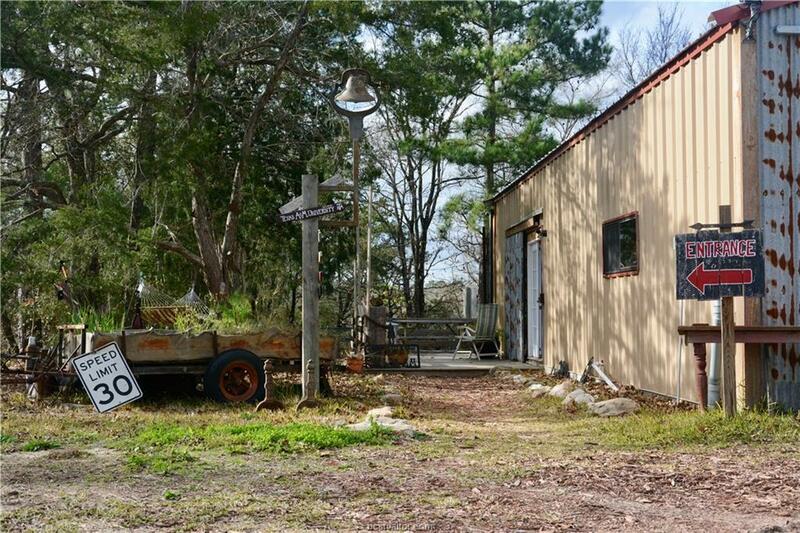 Located on Highway 105 between Navasota and Plantersville, this commercial property offers 1.05 acres nestled under beautiful trees. The 1100 square-foot structure provides commercial sinks, stainless steel prep tables, charming tables with chairs, two separate restrooms and outdoor furniture. This commercial building could be used for an office space, retail, or a personal residence. 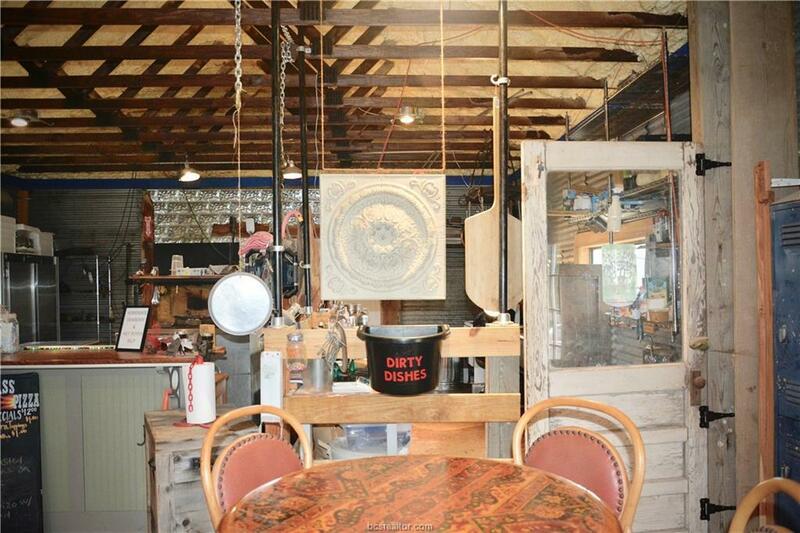 Put your stamp on this Rustic Property. Listing information © 2019 Bryan-College Station Regional Multiple Listing Service. 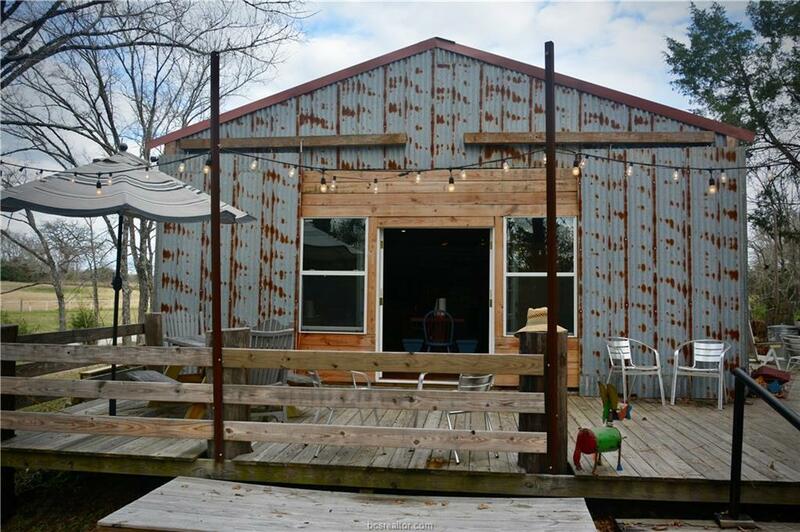 Listing provided courtesy of Britta Milligan of Brazos Land Company.